Welcome to the website of Krzysztof Falkiewicz Law Office. Our Law Office renders full range of legal services in the field of business law – for Polish and foreign commercial entities. We also represent our Clients in proceedings before the courts and administrative bodies on behalf of natural persons, in particular in the area of inheritance law, real estate recovery and personal goods protection. On our website you may find basic information about the Law Office as well as numerous publications in the field of civil law, commercial companies law, mediation and commercial arbitration. Justice is the second great task of the law, while the most immediate one is legal certainty, peace, and order. 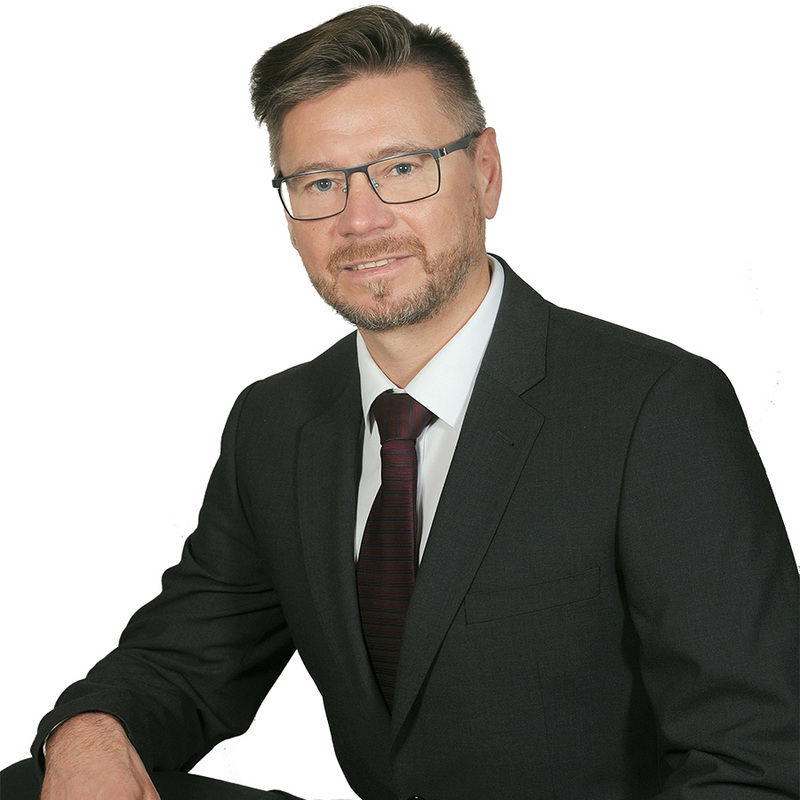 In charge of the Law Office’s team of lawyers is legal counsel Krzysztof Falkiewicz. 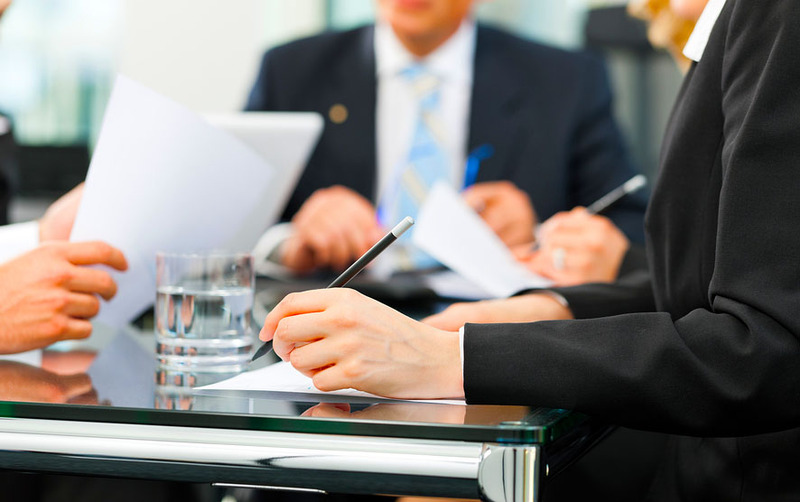 The Law Office has a team of qualified lawyers and also cooperates with various consultants and foreign law firms. The Krzysztof Falkiewicz Law Office has been rendering legal services since 2002. 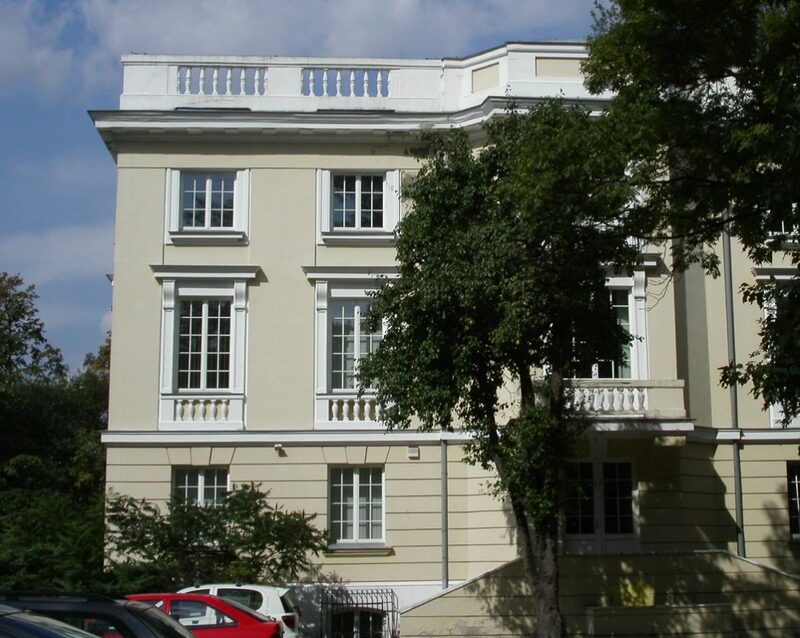 The Office specializes in legal services for both Polish and foreign entities.